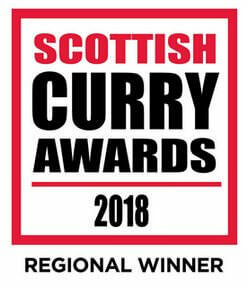 The finest Indian Takeaway food in Edinburgh. To celebrate the launch of our website & online ordering facility we're offering 10% off all orders! Indian Takeaway: Our mission is to bring the flavour of India to the streets of Edinburgh. Indian Flavour only use the freshest ingredients and authentic Indian spices combined with both traditional & contemporary cooking Techniques. Bringing you beautiful, authentic Indian flavour's. Order online now and start saving! Also, don't forget to join our FREE Gold Club to earn points and get access to exclusive offers. 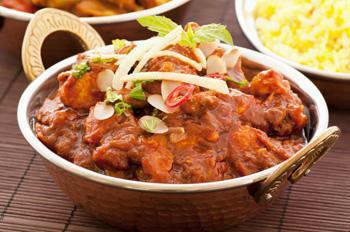 Here at Indian Flavour an Indian Takeaway in Edinburgh, we have a wide range of menu options. Serving delicious Indian food, we are sure we have something for you to enjoy. £2 Delivery Charge over £8, No Delivery available under £8.